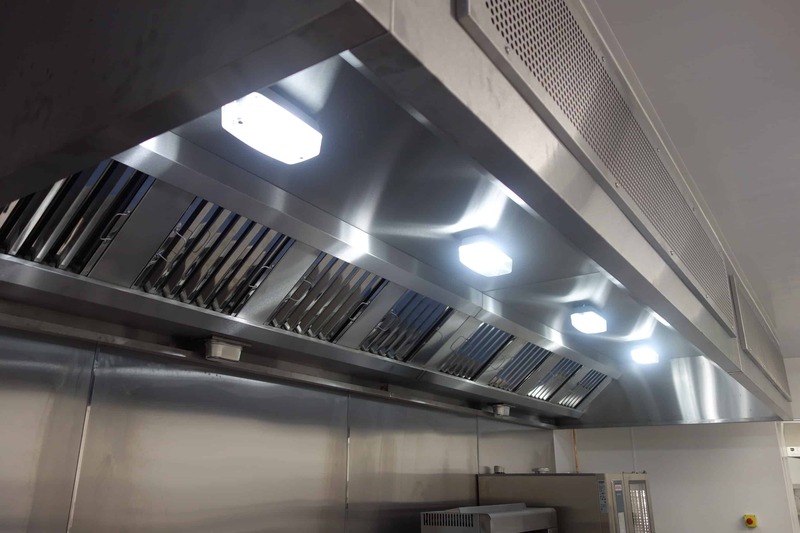 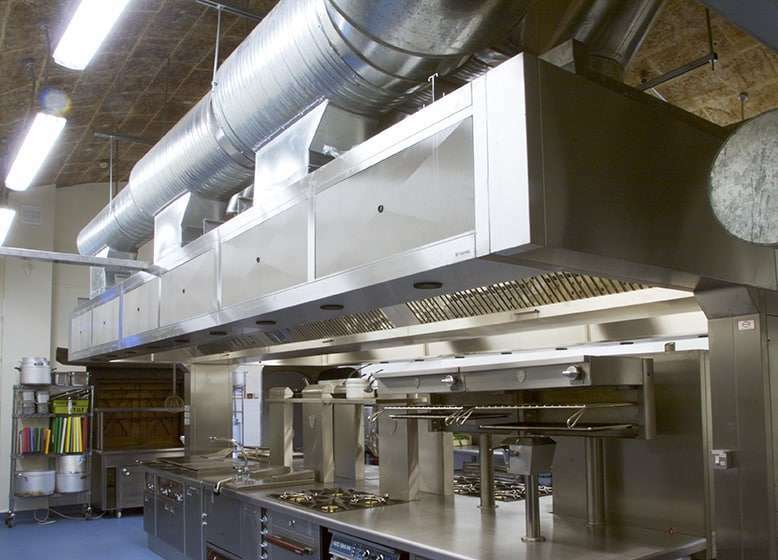 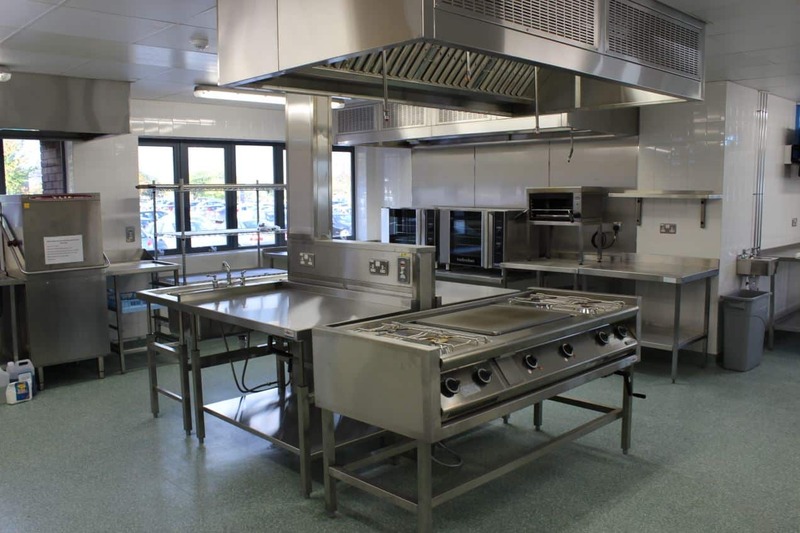 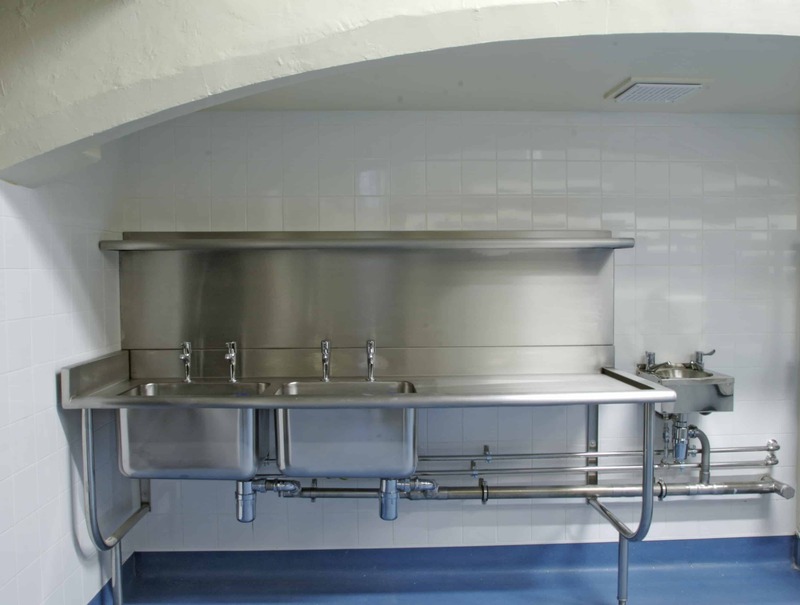 Elite Foodservice Design have years of practical experience designing and installing a whole manner of differing types of stainless steel fabrication. 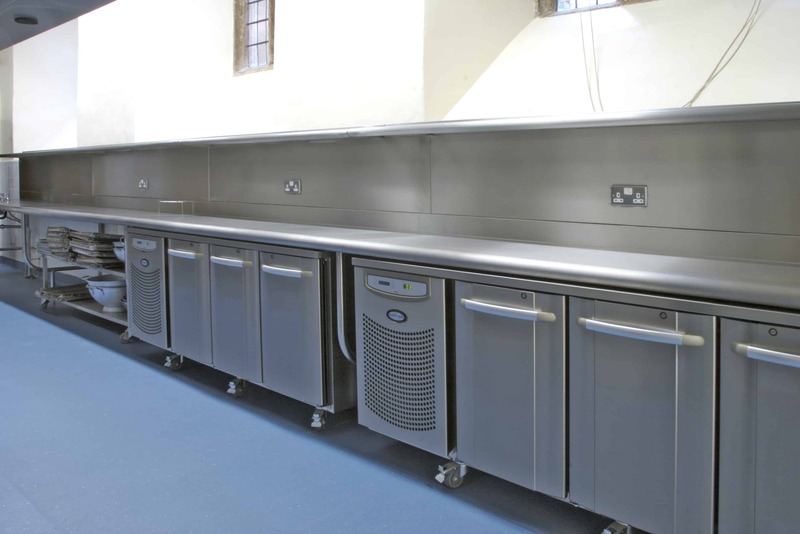 From basic preparation benches to bespoke extraction systems we have the answer. 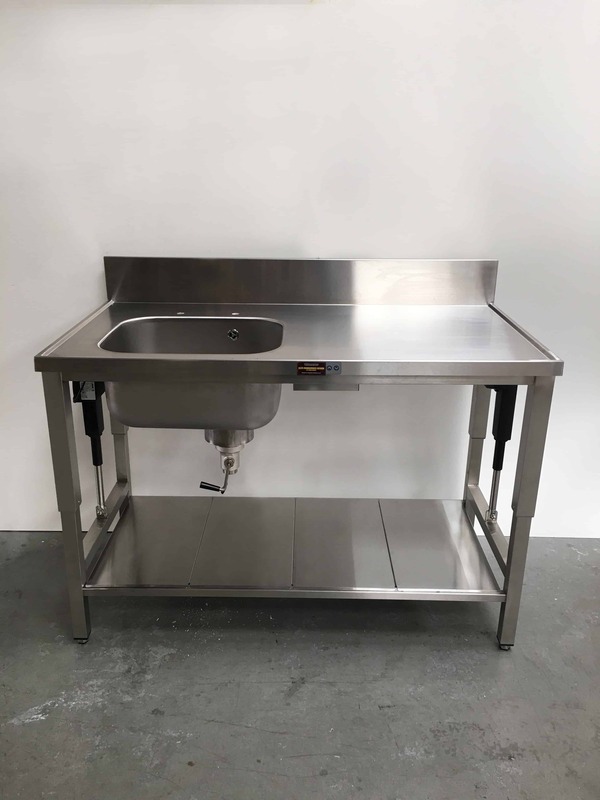 As well as a standard range of sizes we can also provide genuine cost savings on bespoke pieces which can be designed completely individually to suit your own unique requirements. 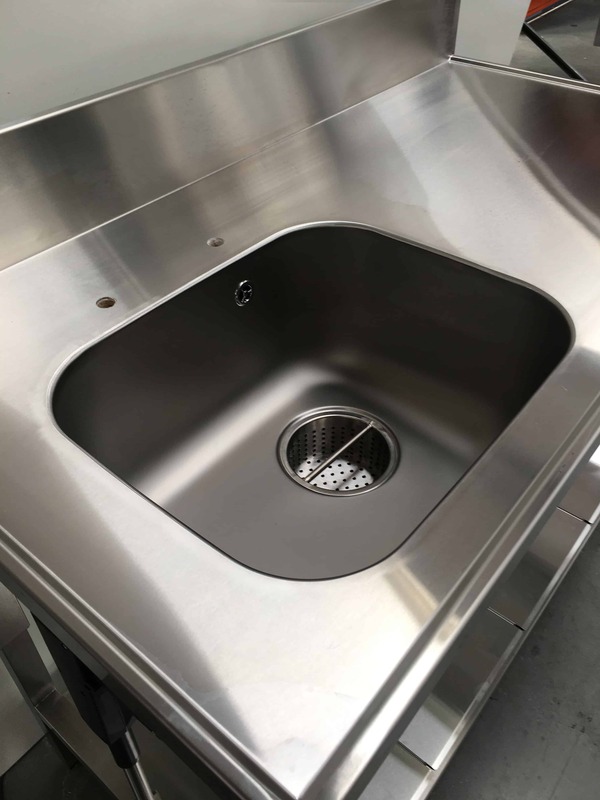 As part of our dedicated project design we produce clear diagrams and visuals of each piece of fabrication so as to show you exactly how the item will work and look. 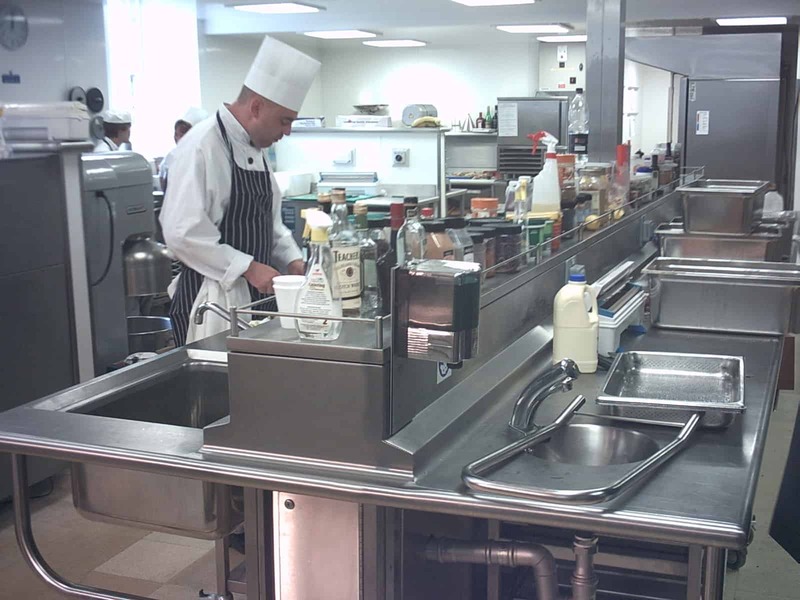 EFD have researched and produced a unique range of height adjustable prep tables, sinks and cooking platforms. 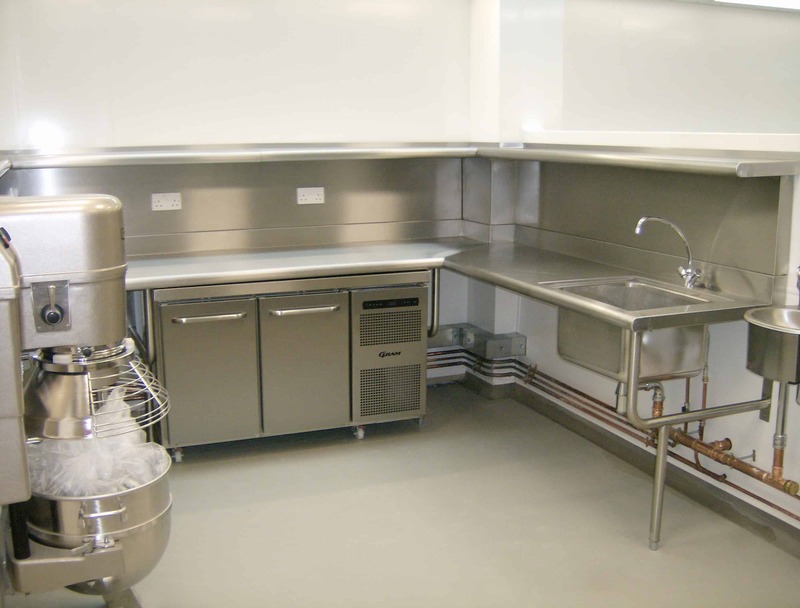 Conceived to comply with current DDA regulations and create flexible working and hot desking within contemporary kitchen environments. 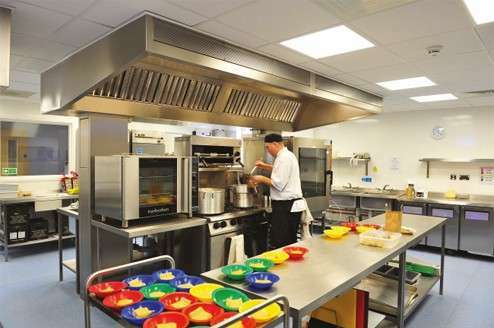 Not only do the mandatory DDA regulations affecting disabled workers now need to be taken into consideration but also in the modern kitchen where flexible working, hot desking and enhanced staff morale, added to a styled working environment, benefits both employer and employee inducing creative work flow and increased productivity. 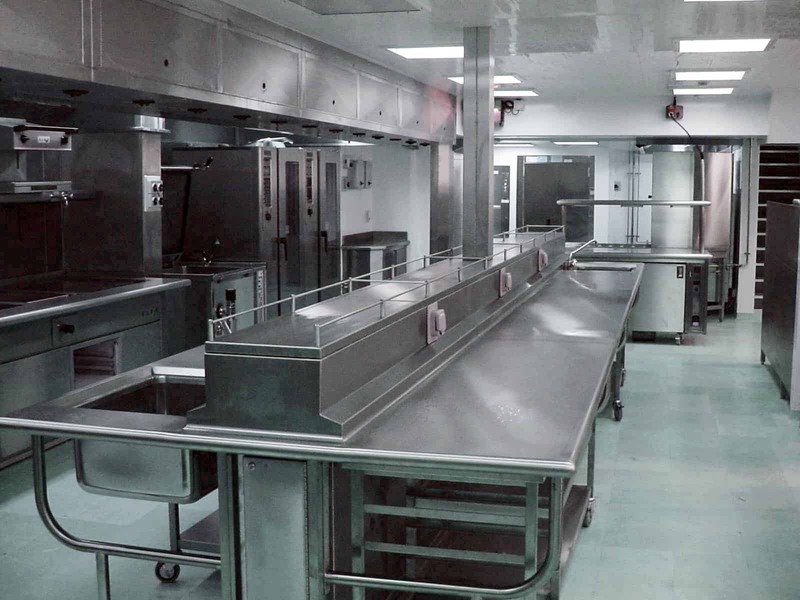 Chefs are rarely the same height, so therefore would it not be better to have an adjustable table which could be the perfect height for whoever was working at it? 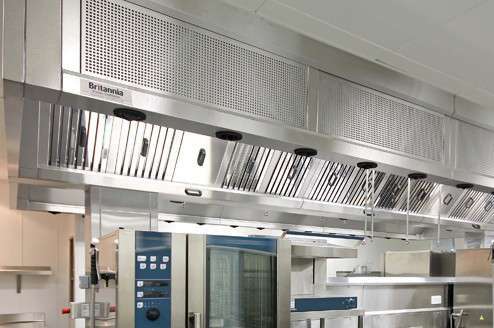 Particularly ideal for preparation and finishing when attention to detail and portioning is paramount. 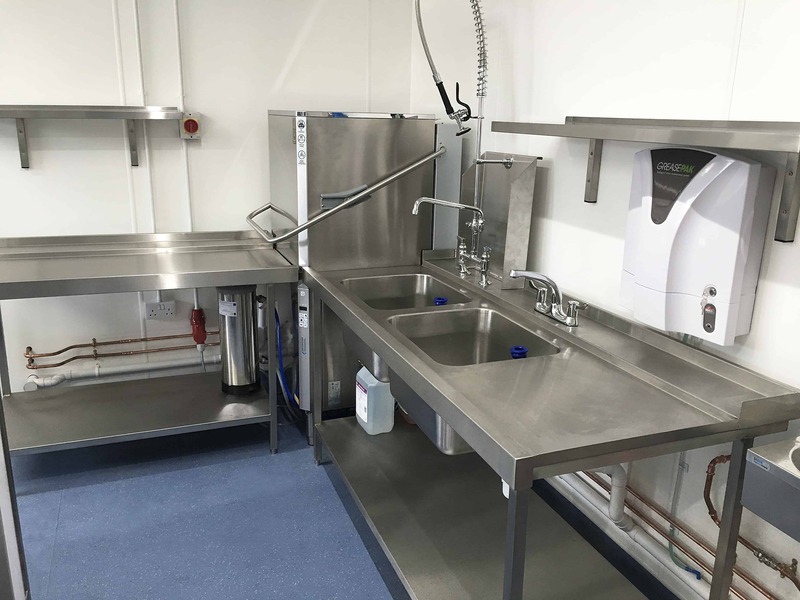 You can choose from either of our easy-to-use controls, either a manual crank or an electric panel and with all our tabling, we have both standard and bespoke options available.